The Hampton Inn & Suites Uptown University is close to major universities such as University of Cincinnati and Xavier University. Feel at home in this 132-room hotel offering guest rooms, studio suites, and accessible rooms with king-sized and queen-sized beds. Each room and suite has a clean and fresh Hampton bed, 37-inch LCD HDTV with cable and in-room movie channels, a work desk, lap desk and free high-speed internet access. Taft's Ale House sits in a renovated 19th Century Church. Enjoy their numerous beer styles, brewed onsite, on three unique floors. Taft's menu includes delicious tri-tip steak, salads, chicken & salmon. At the brewery, stop on down for Taft Tuesdays and share a couple of laughs while sipping some of our finest ales. We are a restored 1871 townhome transformed into a Boutique Cincinnati Hotel & Restaurant. We are known for our five course pre-concert dining in our Historic Dining Room. Open to the public for dinner Thursday, Friday, Saturday, and Sunday for Brunch. Our Executive Chef Mirko Ravlic changes our course dinner menu seasonally. Upscale Gastro-Pub. Casual service with locally-influenced menu. 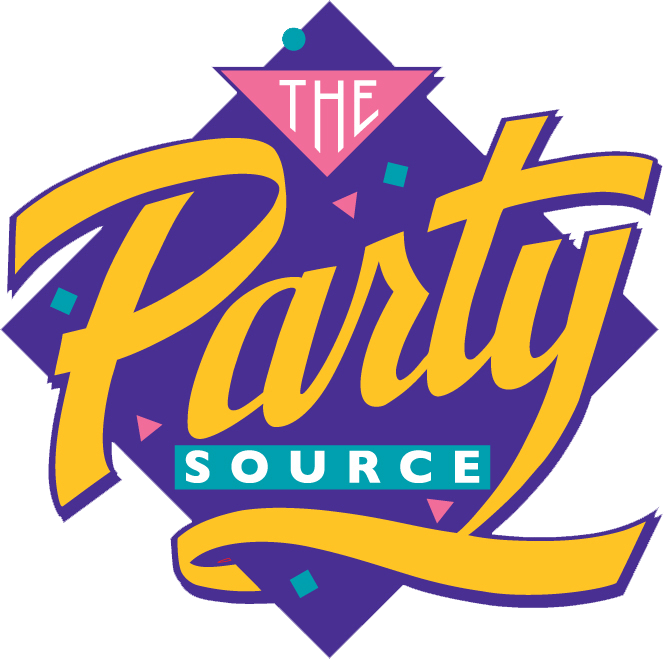 Welcome to The Party Source, your one-stop destination for over 20,000 product selections to service nearly any conceivable party or event plan. While we take pride in both our tremendous product volume and the region´s most competitive prices, our primary mission is to be The Source for our customers´ good living. We offer online shopping for in-store pickup and local delivery to northern Kentucky. Visit our website to search and shop our complete list of inventory. Visit our Party Planner for an easy solution to providing the right amount of fun. Check out our Events Page for a full list of upcoming tastings or stop and visit our Tasting Bar for an opportunity try before you buy. European-style shopping experience for the professional or gourmet enthusiast. Nationally acclaimed store specializing in unique gourmet foods, cheeses, pate, award-winning gift baskets and Godiva chocolates. 10am-7 pm Mon-Fri; 10 am - 6 pm Sat, 1-5 pm Sun. Adrenaline Entertainment Center is a trampoline park. Adrenaline also has a rock wall, battle beam, trapeze, dodge ball, basketball, wipe out section, performance trampolines, Hi-9, Escape rooms (coming soon). It doesn't matter who you are-a lone individual, a child in a party of ten, a business executive looking to host a corporate team building event, a parent, or a friend Adrenaline has something to offer you. We offer Offer promotions daily/weekly/seasonally. Coney Island's wide variety of attractions and events provides a uniquely fun experience for guests of all ages. Coney is home to Sunlite Pool, the largest flat-surface pool in North America, holding over 3 million gallons of water! The Pool covers more than two acres, including over an acre of shallow water - perfect for little swimmers. Guests can twist and turn down three thrilling waterslides - the Twister, Pipeline Plunge and the Cyclone. Sunlite Pool also boasts six diving boards, an in-pool speed slide and is monitored by an Award-winning lifeguard staff. Small scale Notre Dame with gargoyles & flying buttresses; North America's largest handblown stained glass window; mural-sized oil paintings; Exquisite Venetian mosaics. KPG Creative is a full-service video and event production company. We work with businesses like yours to share your stories with your customers, prospects and partners. Our goal is to help you improve sales, increase market awareness, energize teams, and celebrate success. We accomplish that goal by harnessing the power of video and audio, the impact of live events, and the beauty of design to bring ideas to life on stage and on screen that make connections between your audience and your story.